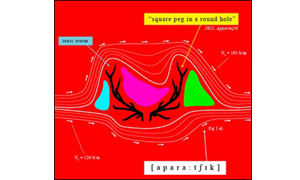 The second full-length album by Apparatjik had a soft release on 11/11/11 as part of an iPad magazine called ‘Apparatjik World – Issue A’, and then had a traditional release in February 2012. 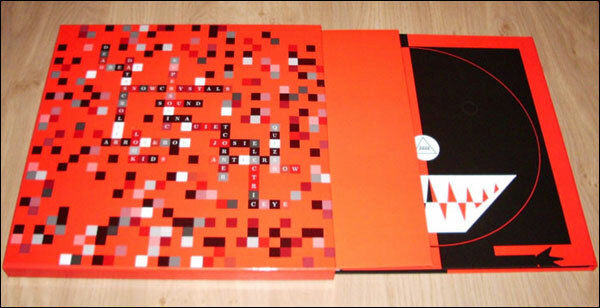 In early June 2010, Apparatjik sent out several messages and bulletins announcing the limited edition Bolshevik Box release. 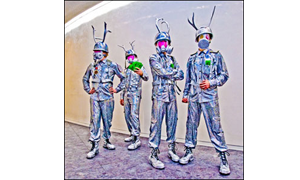 The Box contains the ‘We Are Here’ album on colored vinyl and a choice of one of eight signed prints. 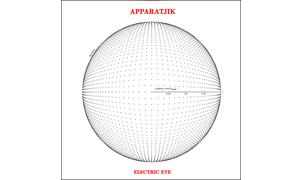 The full-length debut album by Apparatjik can be purchased on the band’s web site at The Outland. 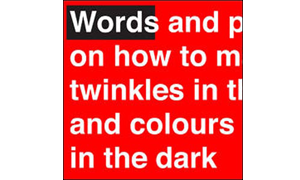 Includes audio song samples.